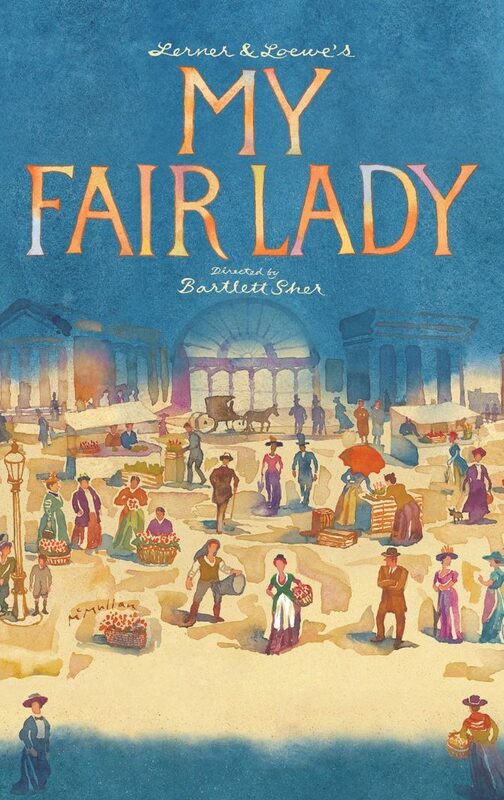 From Lincoln Center Theater that brought you The King & Iand South Pacific, comes “a sumptuous new production of the most perfect musical of all time” (Entertainment Weekly), Lerner & Loewe’s MY FAIR LADY. Director Bartlett Sher’s glowing production is “thrilling, glorious and better than it ever was” (New York Times). “Every so often a revival comes along that reminds you how indispensable great theater can be” (NY1). Boasting such classic songs as “I Could Have Danced All Night,” “The Rain in Spain,” “Wouldn’t It Be Loverly” and “On the Street Where You Live,” MY FAIR LADY tells the story of Eliza Doolittle, a young Cockney flower seller, and Henry Higgins, a linguistics professor who is determined to transform her into his idea of a “proper lady.” But who is really being transformed? 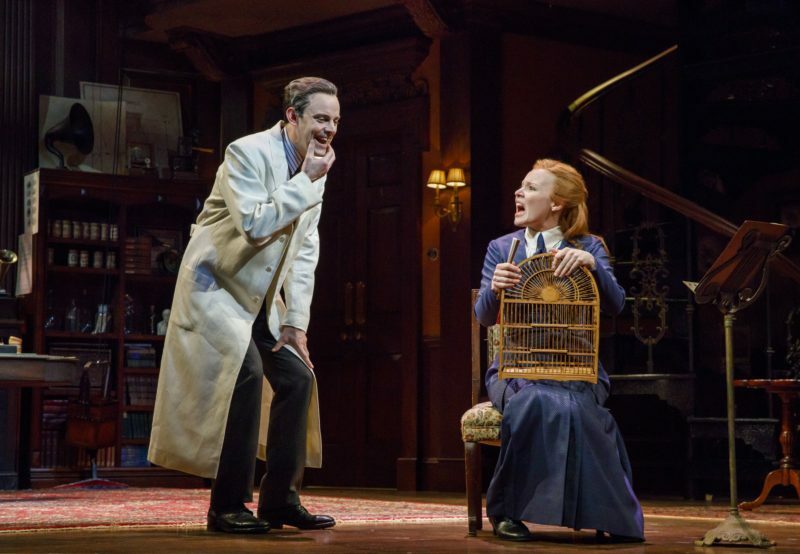 ORIGINAL BROADWAY CAST Harry Hadden-Paton and Lauren Ambrose in Lincoln Center Theater's MY FAIR LADY. 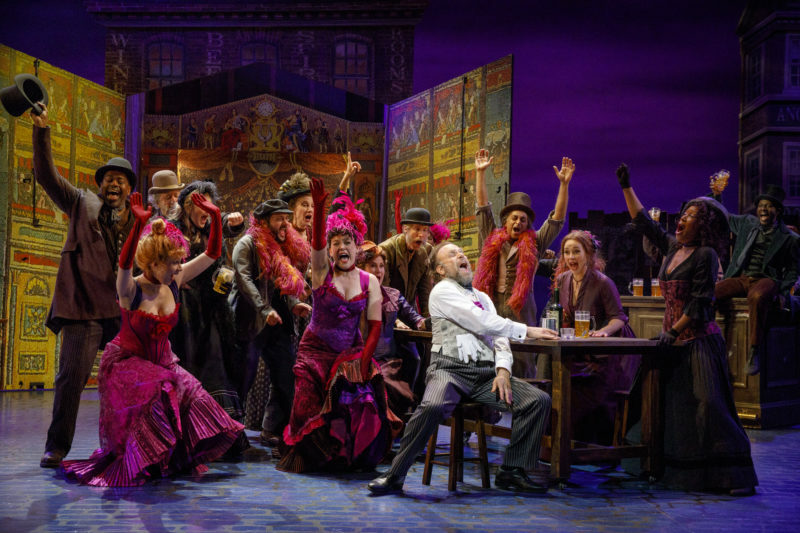 ORIGINAL BROADWAY CAST Norbert Leo Butz and company in Lincoln Center Theater's MY FAIR LADY. 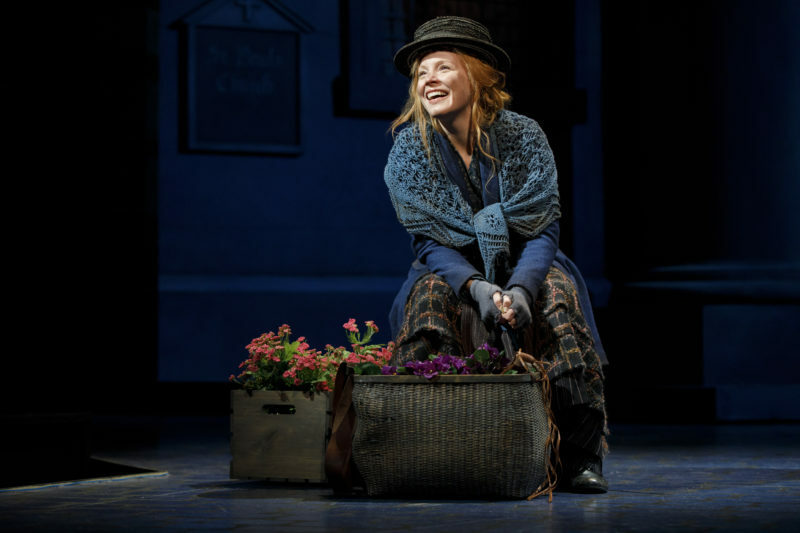 ORIGINAL BROADWAY CAST Lauren Ambrose as Eliza Doolittle in Lincoln Center Theater's MY FAIR LADY. 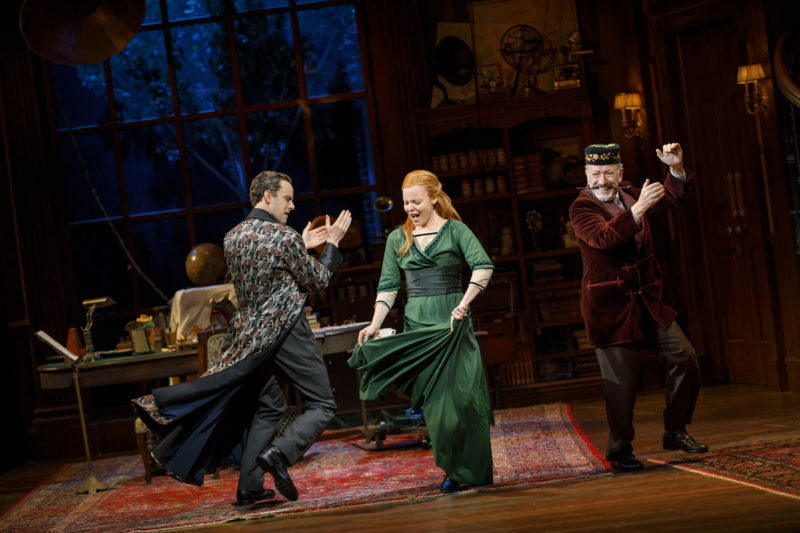 ORIGINAL BROADWAY CAST Harry Hadden-Paton, Lauren Ambrose, and Allan Corduner in Lincoln Center Theater's MY FAIR LADY. ORIGINAL BROADWAY CAST Lauren Ambrose, Diana Rigg and Allan Corduner and company in Lincoln Center Theater's MY FAIR LADY. A masterpiece of entertainment. A sumptuous, thrilling new revival of THE MOST PERFECT MUSICAL OF ALL TIME. Thrilling, glorious and BETTER THAN IT EVER WAS. Eliza is a hero for our moment! 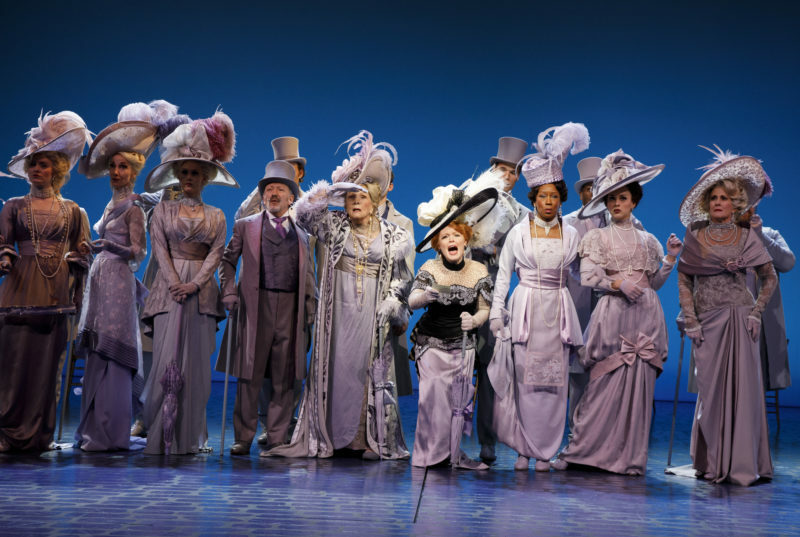 Lincoln Center Theater’s MY FAIR LADY takes you to showtune heaven in a new production that’s both opulent and daring.